Client delivery days are always the best! Whether you’re taking advantage of our sports photography or using the Portrait side of our house at SQPortraits you will enjoy a boutique photography experience. 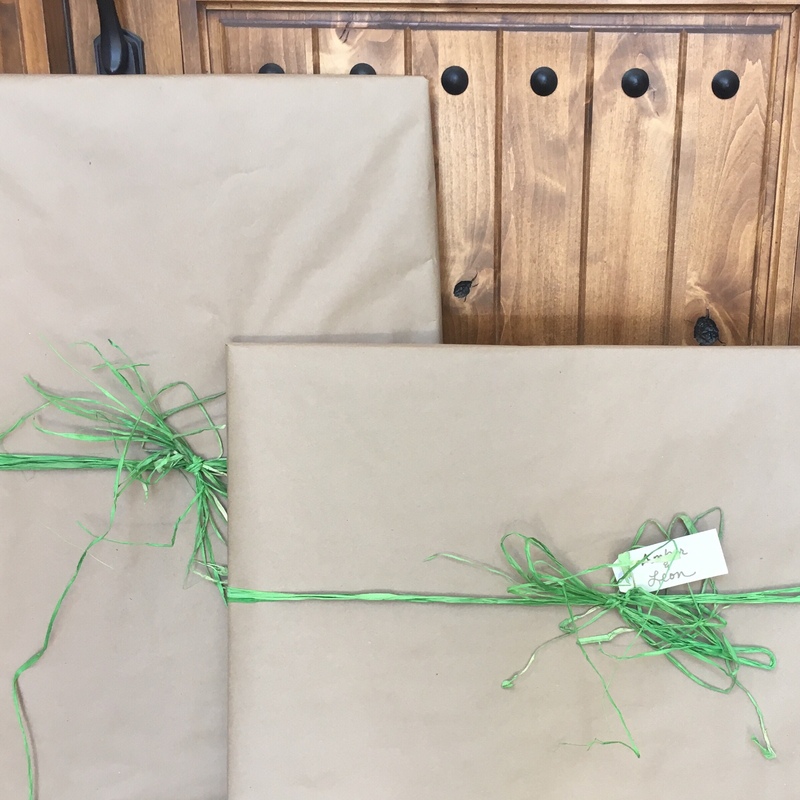 Client deliveries are always hand delivered, wrapped ready for you or as a gift, and we will arrange to have your final art pieces installed or do it ourselves (if ladders aren’t involved! ).